Richard is a trade qualified builder with over ten years’ experience building new homes and completing renovations with a focus on a high quality finish. Ana’s background is as a legal executive and business analyst in the IT industry. The melding of this work experience from the IT/legal and building industry forms a very strong foundation on which to build a business. 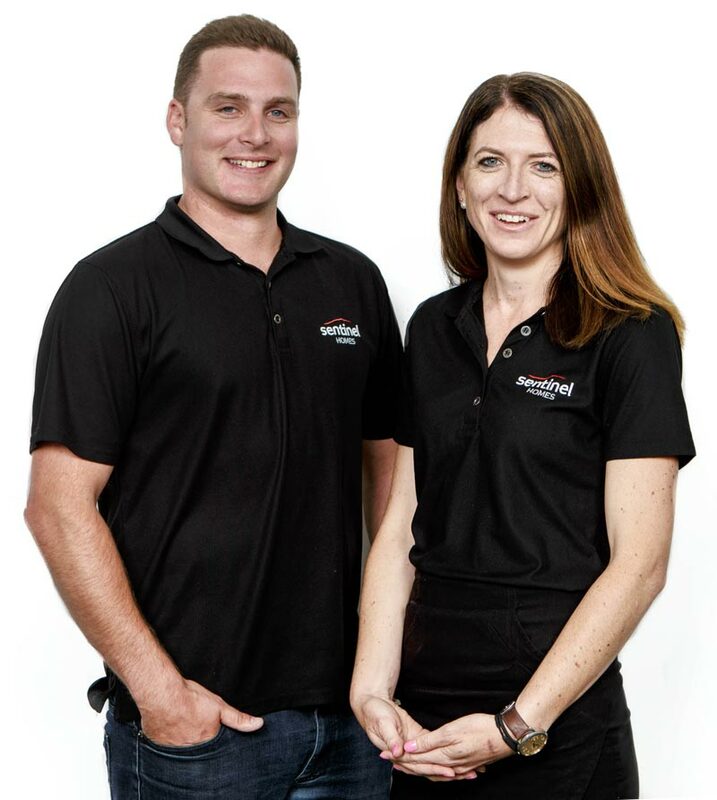 Prior to joining Sentinel Homes, Richard and Ana owned and managed a new home and renovation building company which they started in 2008. Their direction and vision aligned with the Sentinel Homes business model so becoming part of the Sentinel Homes team was the next logical step. They have two pre-school children so juggling the demands of the business and family continues to provide a welcome challenge. In any down time they have you will find Richard out riding motocross, which he competes in on a national level, with Ana playing netball. The business nous and shared values will help Richard, Ana and Sentinel Homes grow as a group. Richard & Ana welcome you to contact Sentinel Homes Counties and Franklin if you are considering entering the building process in their region!